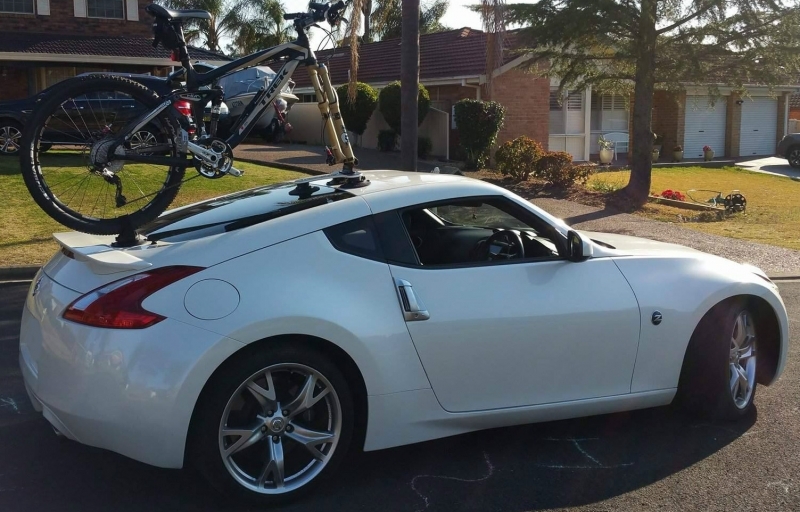 Brian was an accomplished BMX Rider participating in Flatland BMX in his early 20’s. 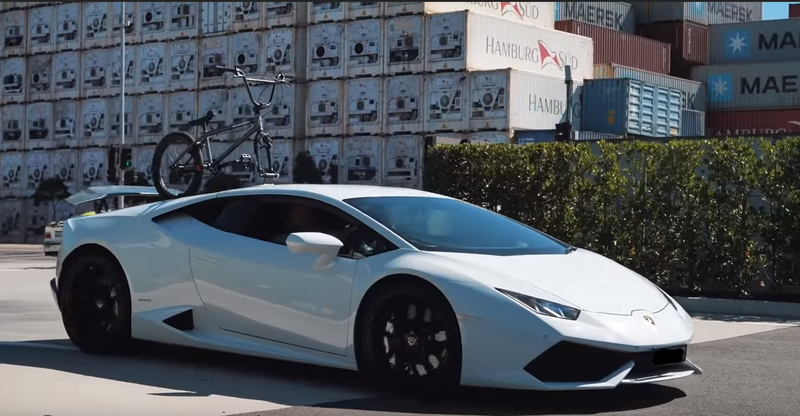 After a long hiatus, Brian has returned to Flatland BMX and was looking for a Lamborghini Huracan Bike Rack. 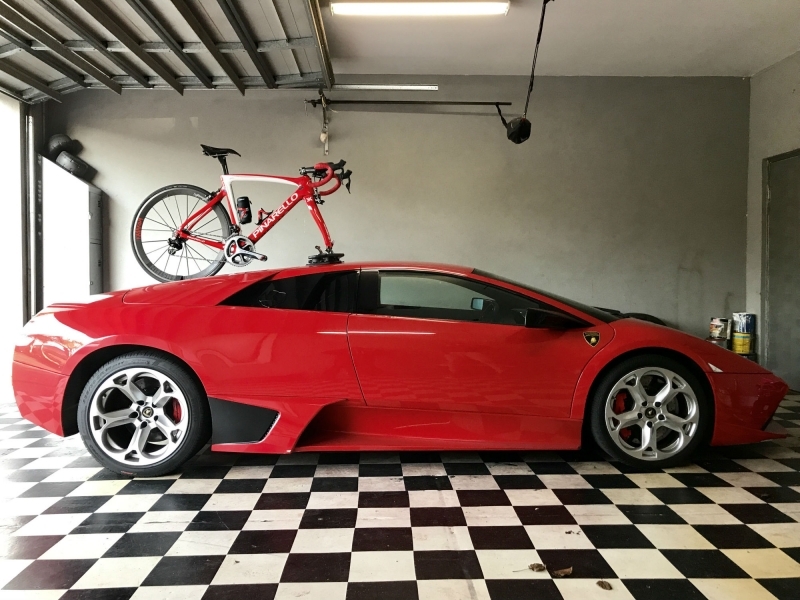 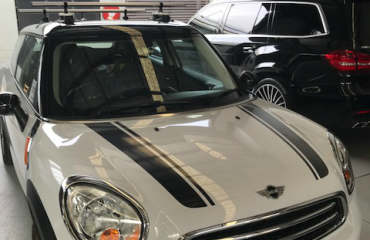 After researching bike racks online he came across our Lamborghini Murcielago Bike Rack Blog Article. 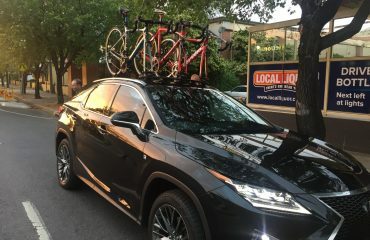 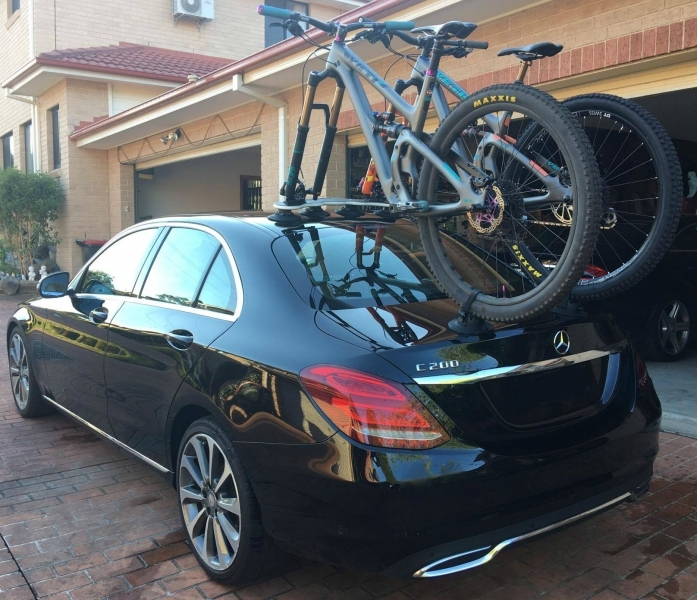 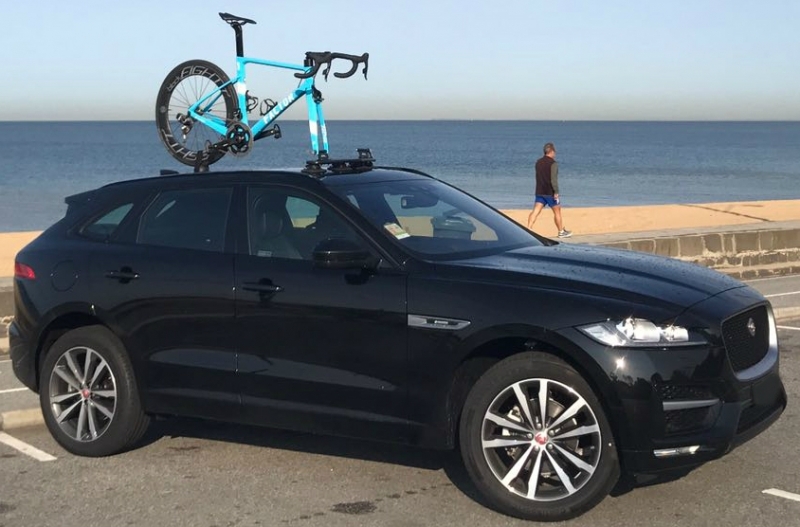 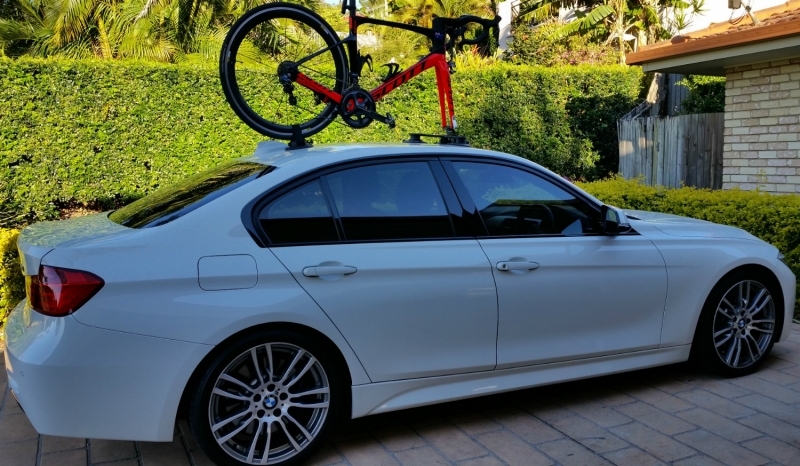 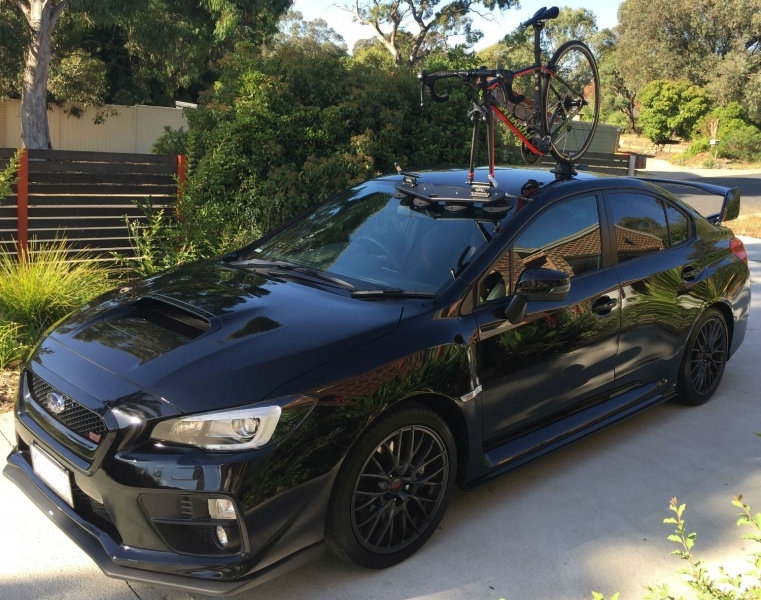 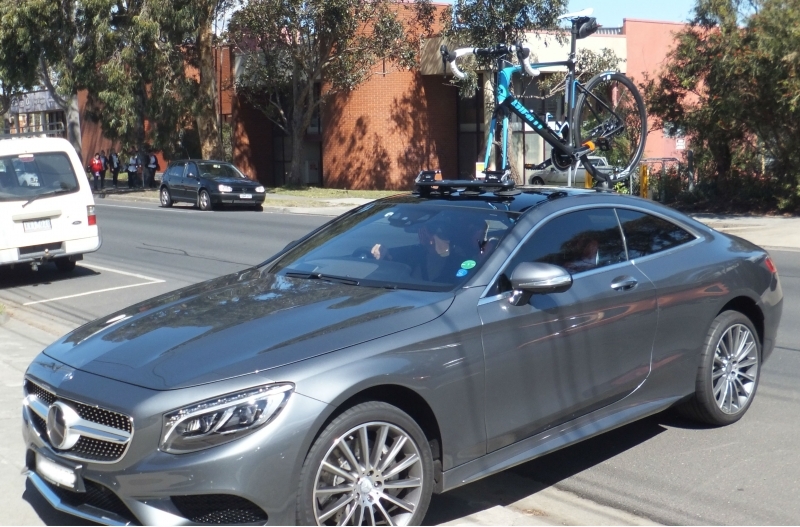 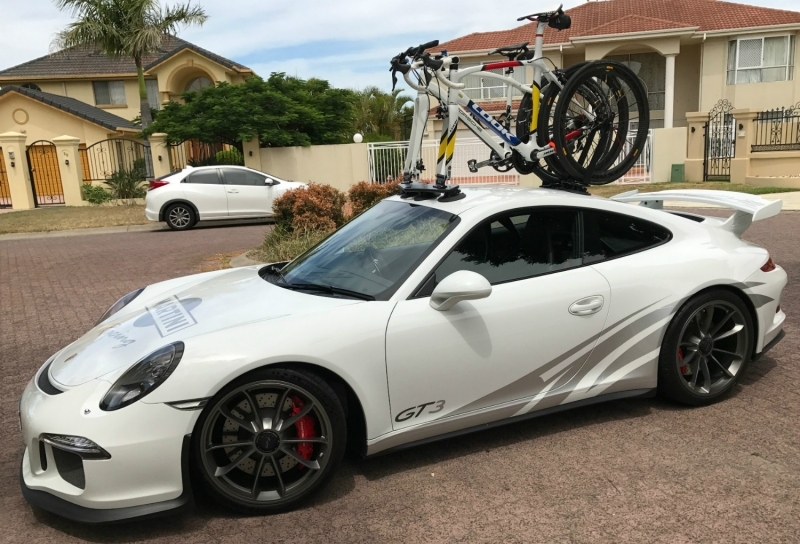 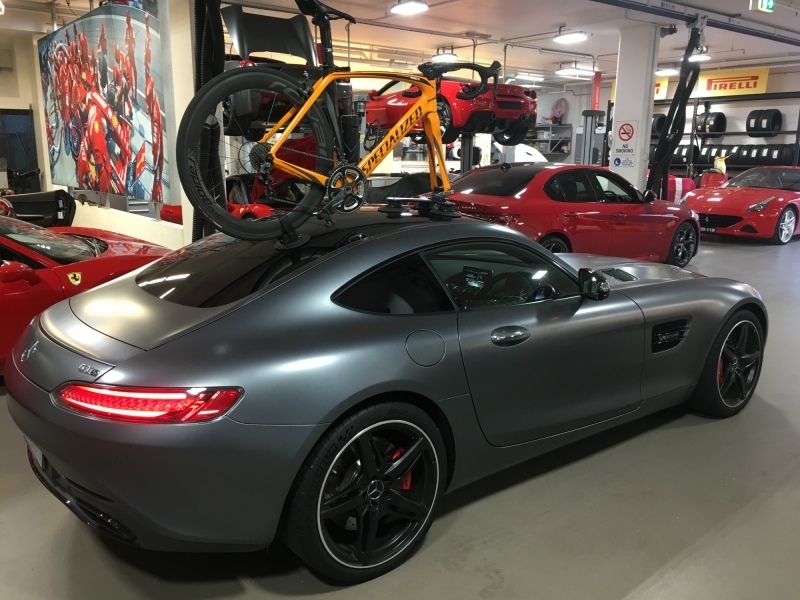 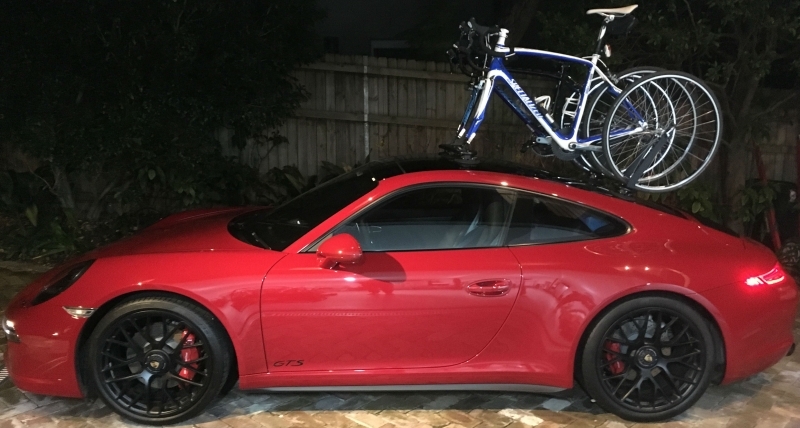 As a result, he purchased the 2019 SeaSucker Talon 1-Bike Rack. 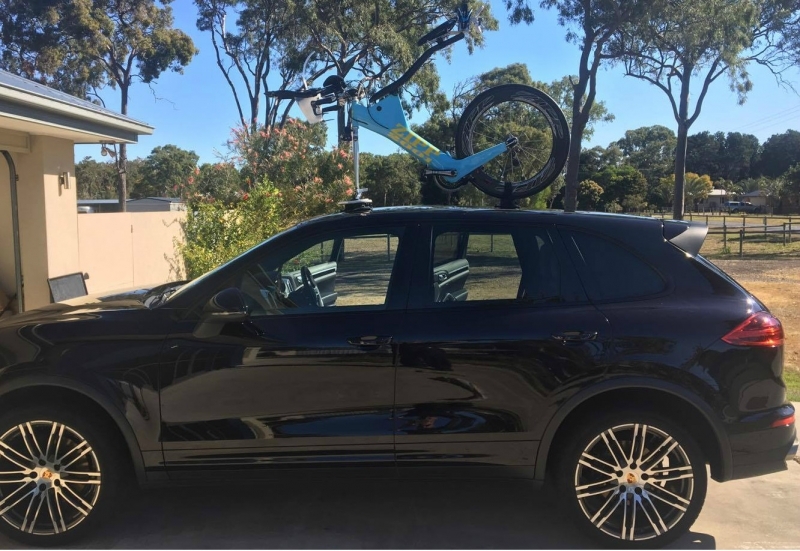 The 2019 SeaSucker Talon includes the HUSKE Universal Fork Mount as standard equipment. 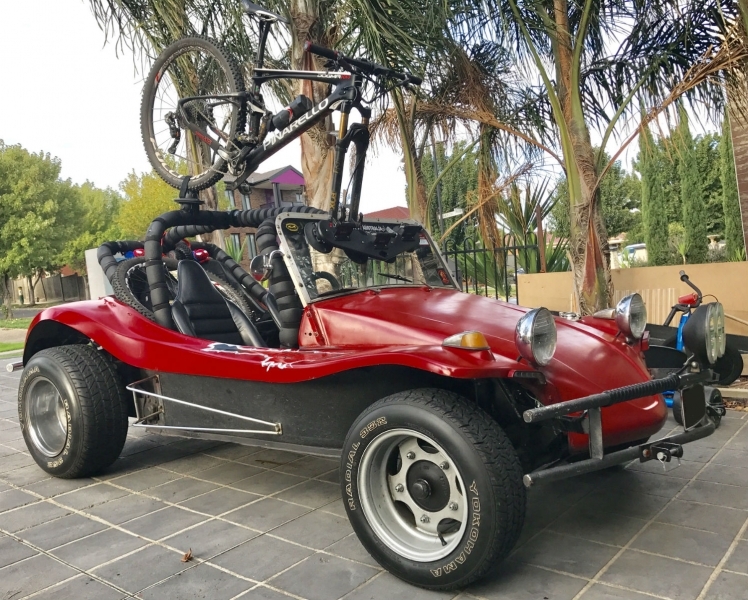 As a result, the fork mount can accommodate the 9mm x 100 mm Quick-Release, 12 mm x 100 mm, 15 mm x 100 mm & 15 mm x 110 mm Through-Axles by swapping out the plugs at either end of the Universal Fork Mount Base. 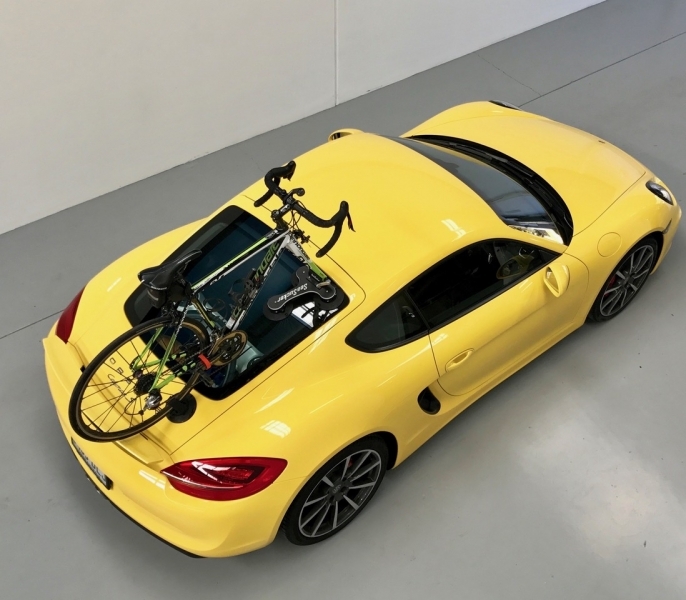 Furthermore, the 2019 SeaSucker Talon has a 9 mm x 100 mm Quick-Release Plugs & skewer in its standard kit. 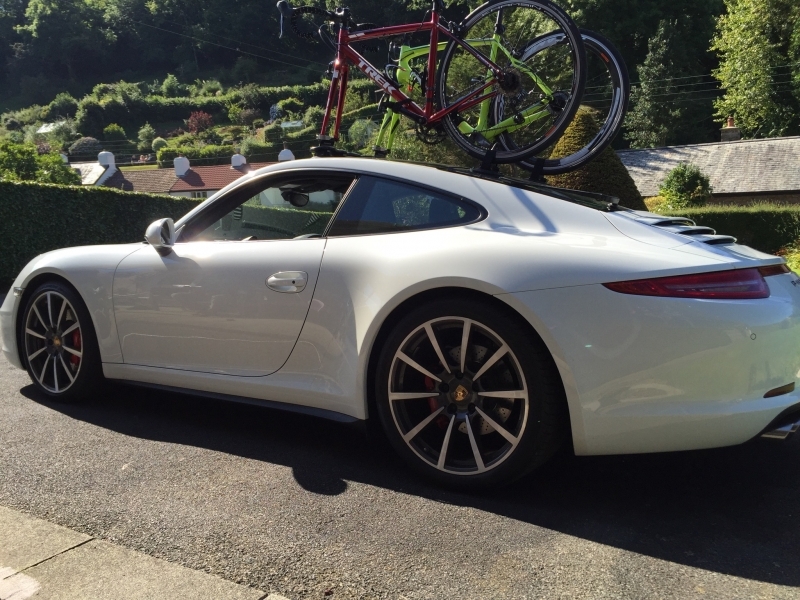 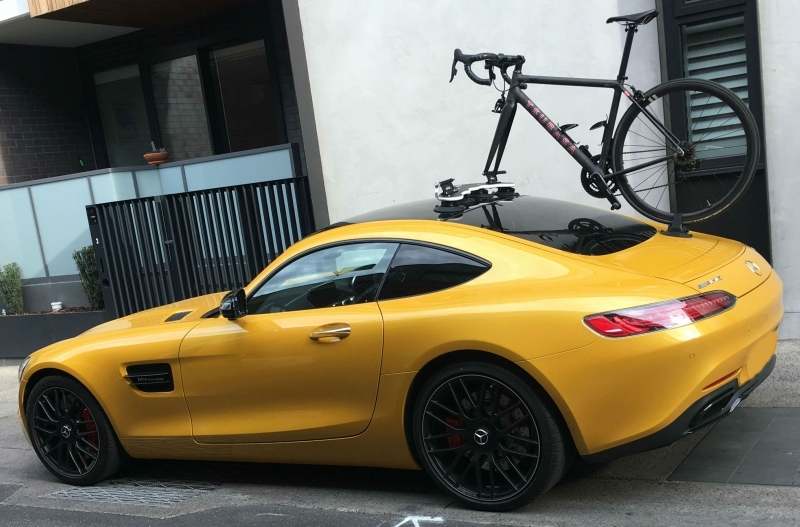 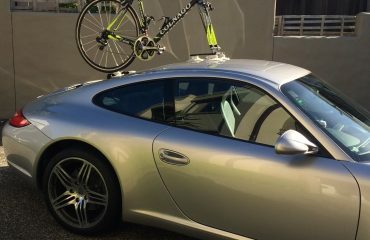 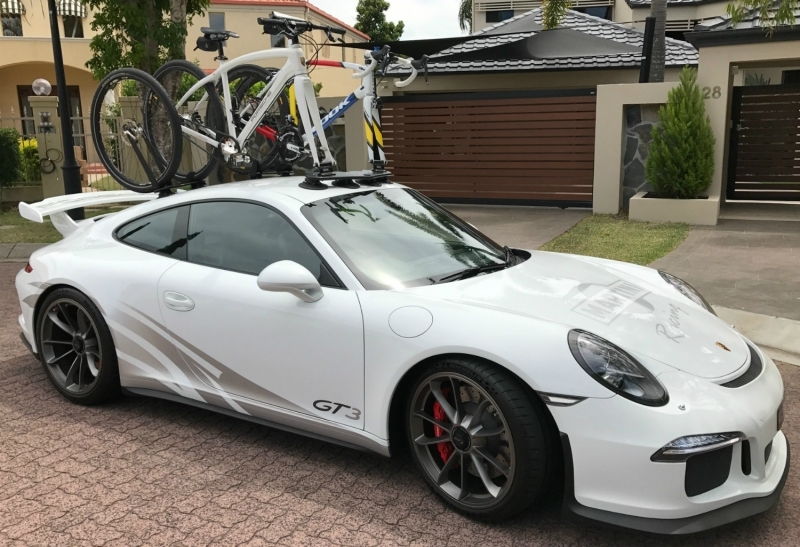 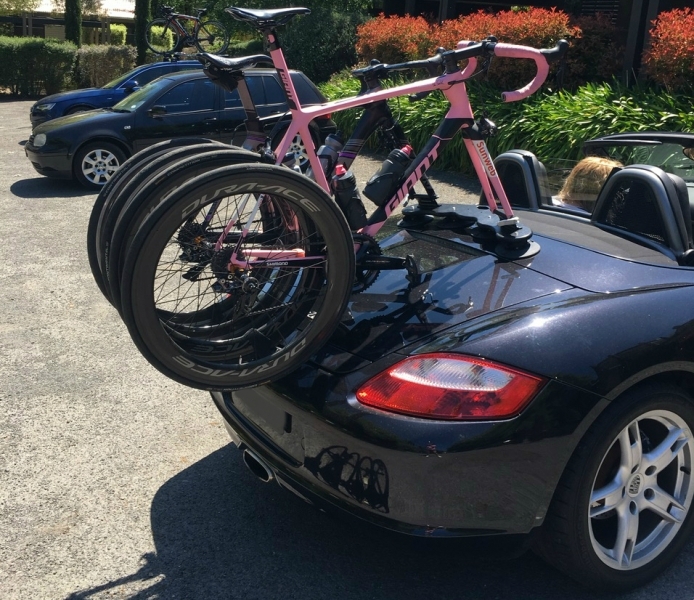 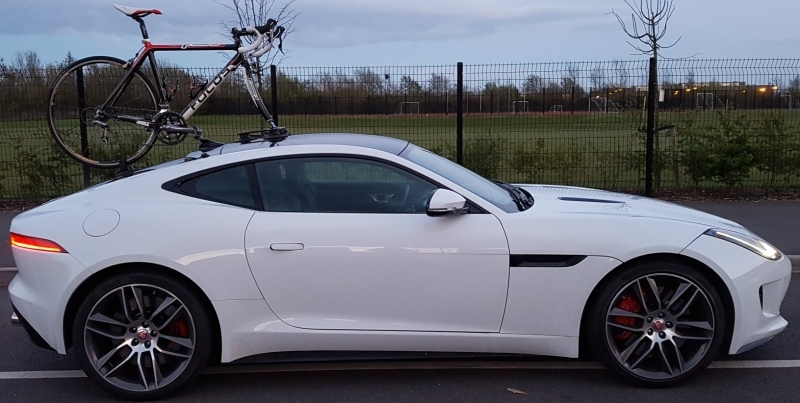 Brian managed to install the entire bike rack on the rear hatch of his Lamborghini Huracan . 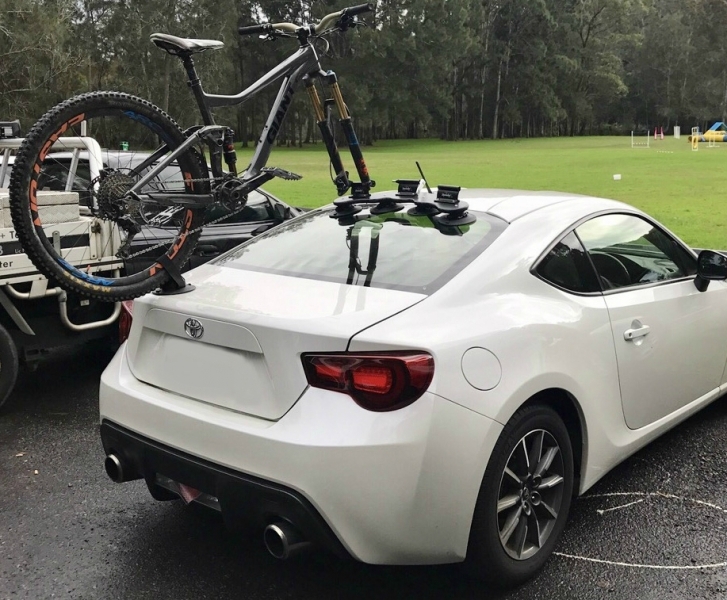 Consequently, Brian is able to open the rear hatch with the bike mounted and the hydraulic arms were able to support the extra weight with ease. 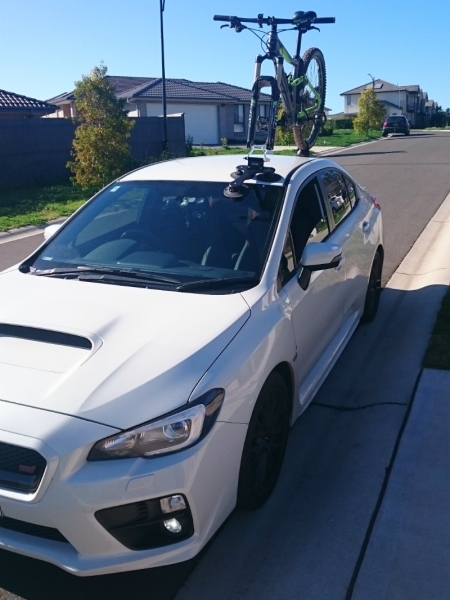 After a few weeks of use Brian sent us his feedback as presented below. 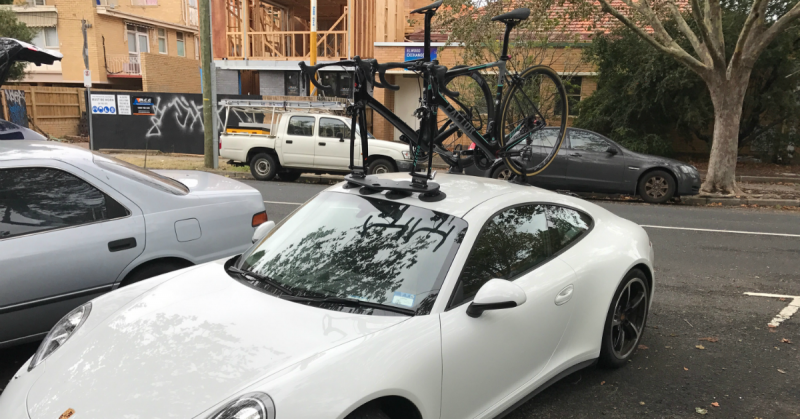 The rack has been flawless. 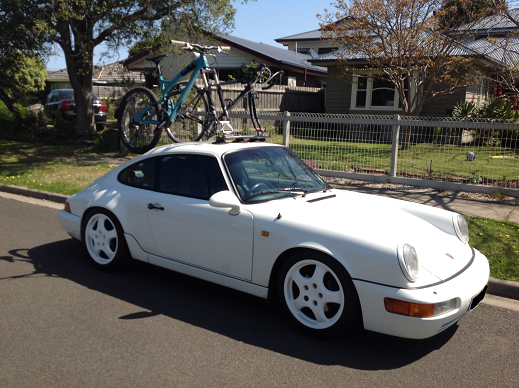 I was apprehensive initially. 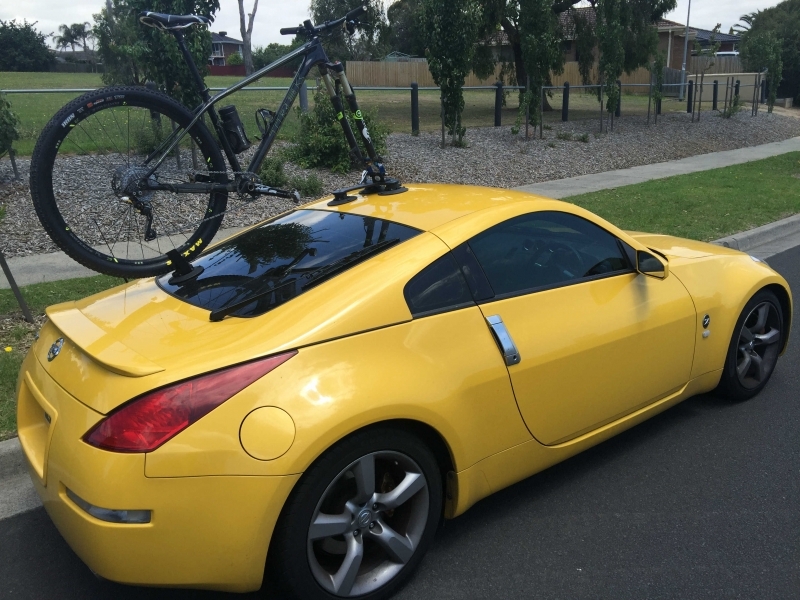 I also had a decal on the rear window so had to remove that before the suction cups would seal properly. 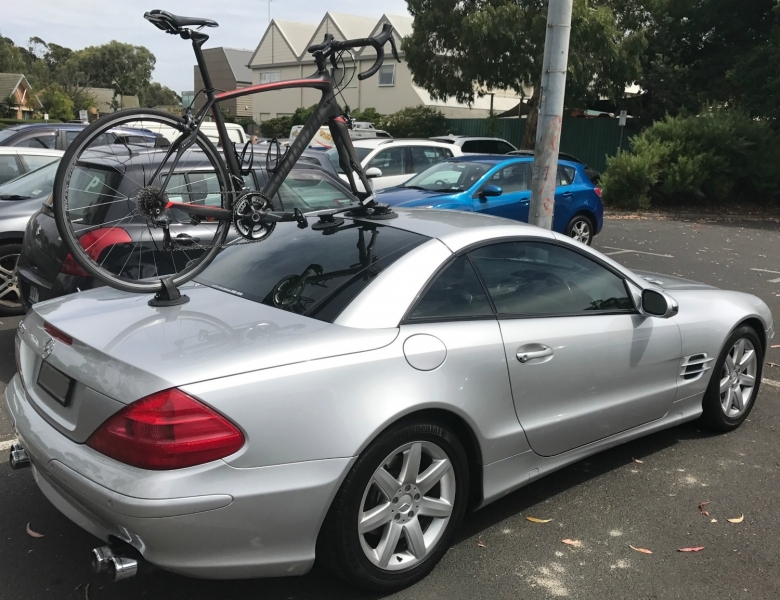 However, once that was done it was stuck for good. 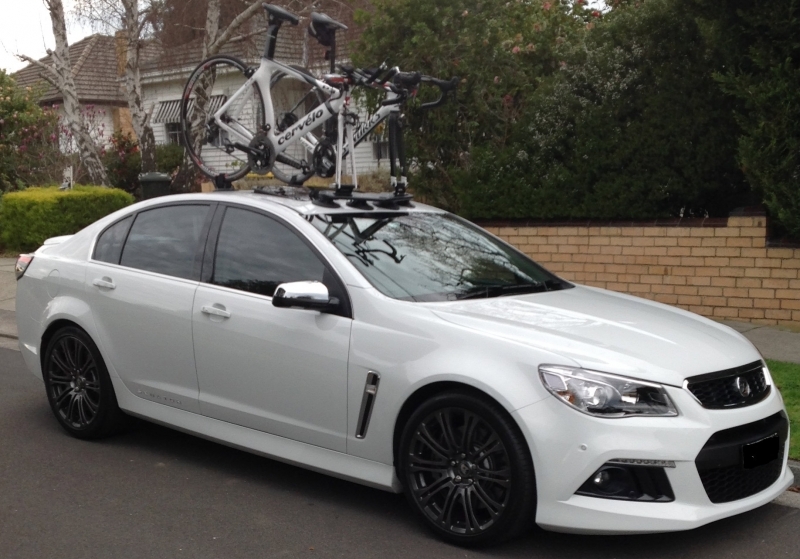 Thanks, Brian for sending the photos and sharing your experience. 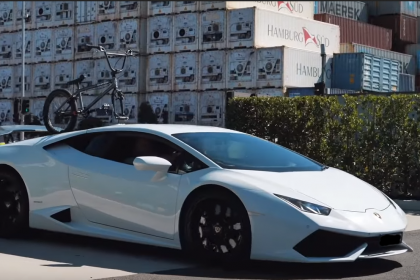 Looking for a bike rack for your Lamborghini Huracan ? 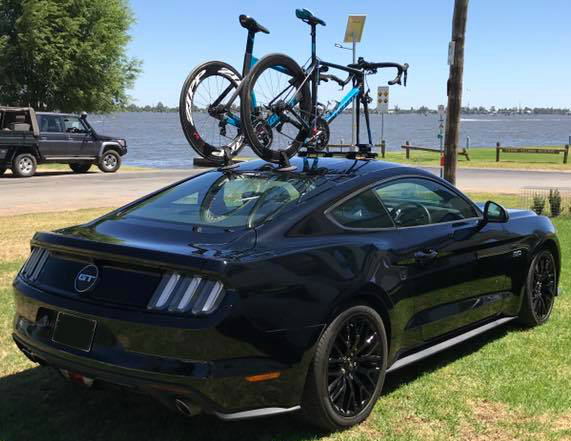 Buy the 2019 SeaSucker Talon and through our online store.